October 14, 2015 by Ecommerce News. About Acquisition, Logistics with tags The Netherlands. 3809 views. Docdata, a Dutch company that’s specialized in e-fulfilment, return logistics and online payment services, has sold its ecommerce arm to the American company Ingram Micro for 175 million dollars (€153.4 million). Docdata claims becoming part of Ingram will give the company the necessary scale to compete with other ecommerce service providers. The acquisition isn’t set in stones yet, shareholders still need to greenlight the transaction, the company explains. 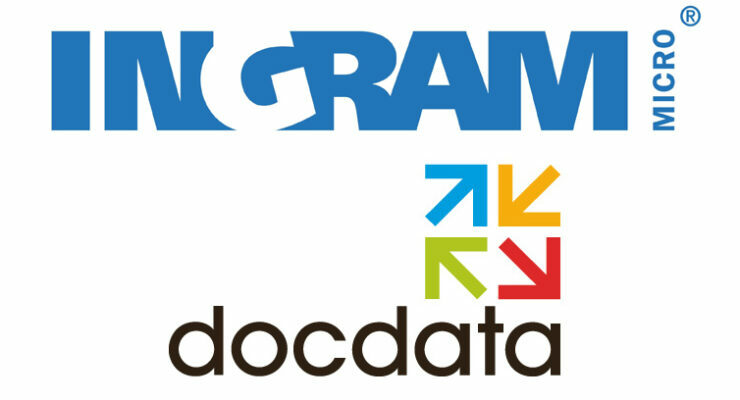 But if all goes as planned, Ingram Micro will be the owner of an important part of Docdata’s business as well as its revenue. The entitities Ingram will acquire are DOCdata Nederland B.V. and DOCdata International B.V, which are part of the wider Docdata group, a company that also works in the field of industrial-grade processing machines. The ecommerce arm of Docdata handles orders for several ecommerce companies, such as Zalando, ASOS, House of Fraser and major Dutch ecommerce players Bol.com, De Bijenkorf and V&D. It handles between 125,000 and 250,000 orders every day.